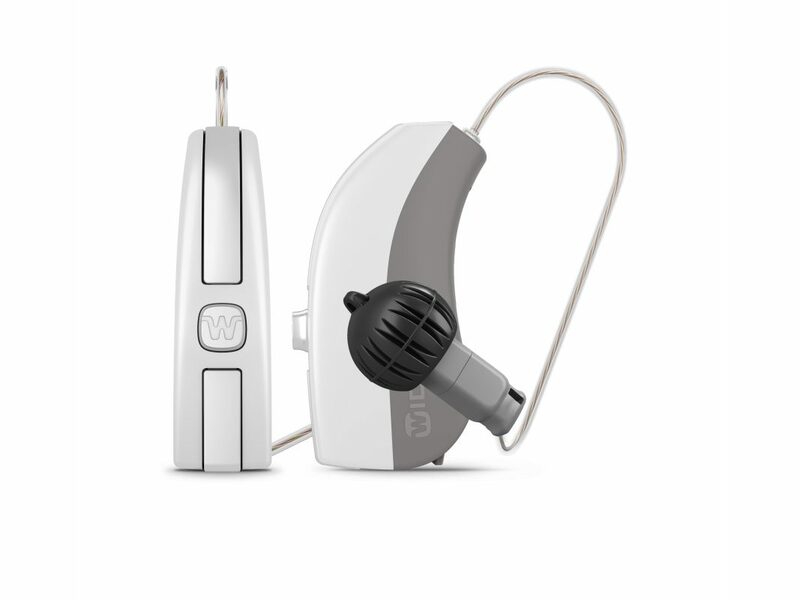 Widex (recently changed to WS Audiology – result of merger with Sivantos (formerly Siemens Hearing Instruments)) is one of the world’s leading manufacturers of hearing aids. 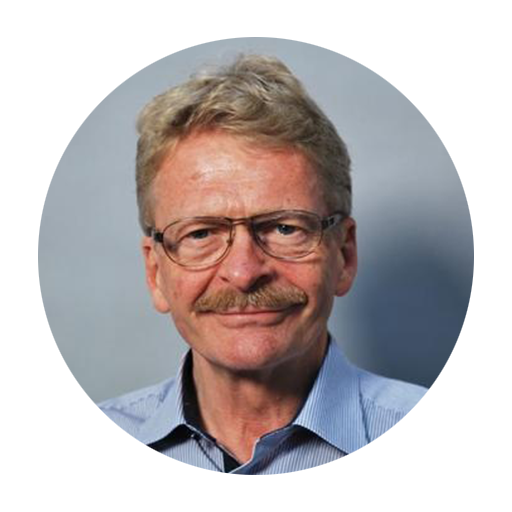 The company was established in Denmark in 1956 and sells its hearing aids in more than 100 countries today. Widex strives to be one of the most innovative manufacturers in the industry, having a high focus on developing revolutionary and innovative technology for its products. For the first six months after the client has received the hearing aids from Widex, there is a need to adjust (fit) them quite often. To avoid any misconfigurations, this needs to be done by a Hearing Care Professional (HCP) – this can, for example, be a specialized audiologist – who is educated for fitting hearing aids to the individual. However, this means that you as the client need to physically go to an HCP to get the fitting done. In some cases, the client has to travel a long way to enable the HCP to fit the hearing aid(s), which only takes a few minutes. The solution to this problem was to be able to make the communication between the client and the HCP remotely. Widex simply needed a remote-control solution for fitting their hearing aids online over the Internet without having to physically be with the client – enter Nabto. One of the main reasons that Widex chose to work with Nabto was the unique benefit of low latency that the P2P communication of the Nabto Platform provides. This was a very important feature for Widex as latency has a huge impact when adjusting the hearing aids. 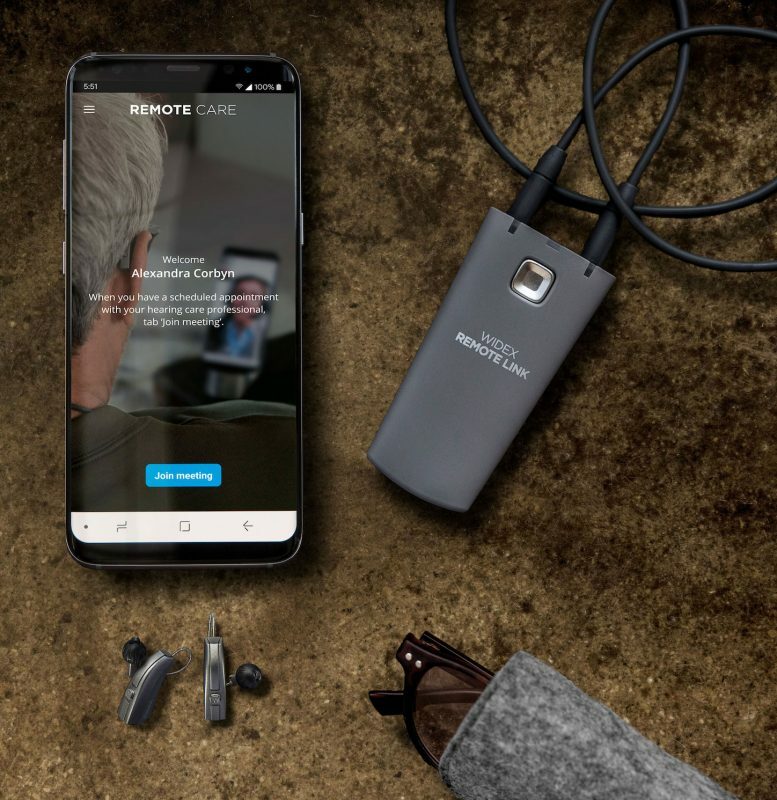 The fitting process goes as follows: The Widex customer has received their pair of hearing aids and a gateway called ‘REMOTE LINK’ (a little antenna that you wear around your neck), and installed an app on their smartphone. When the hearing aid needs fitting, the HCP can send data from his/her computer to the app on the client’s smartphone. The data is then sent from the app through Bluetooth to the ‘REMOTE LINK’, which sends the signal further onwards to the hearing aid and returns a response all the way back to the HCP. The smartphone works as an Internet connection for the fitting of the hearing aid, and it is here that Nabto is present. This means Nabto can be used to create a connection from the computer of the HCP to the app on the client’s smartphone. This is quite a unique way of using Nabto’s technology. Nabto is often used to connect a specific IoT device (an example could be a security camera) to a smartphone, but in this case, Widex wanted Nabto to create the connection from the HCP’s computer to the client’s smartphone. 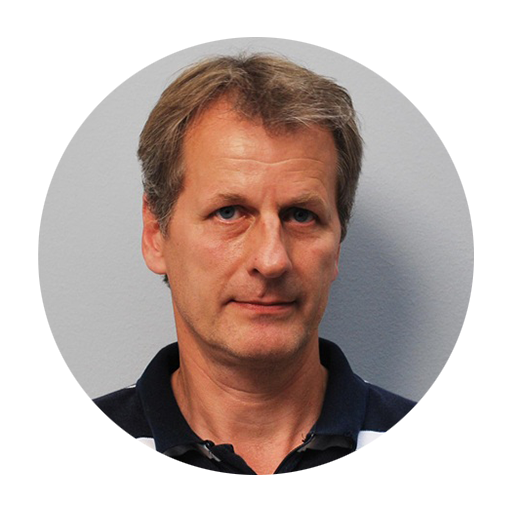 The close teamwork between Nabto and Widex has been a great problem solver for any issues that have been present through the process of both integration and developing additional functionality. After a successful development process, the product was then marketed in the USA and Canada – with overwhelmingly positive feedback from the users. 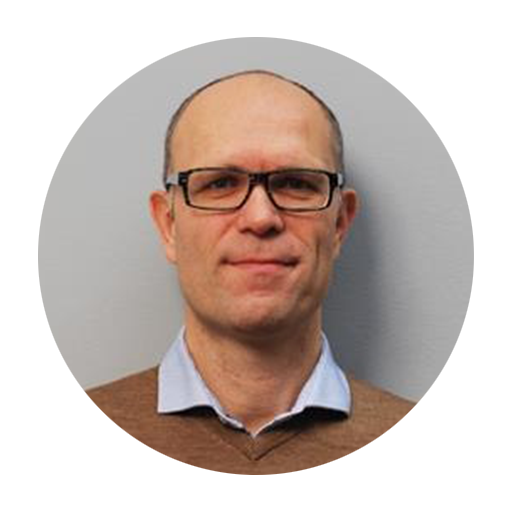 Clients as target device: Widex uses the uNabto SDK inside what is normally Nabto clients, ie iOS and Android mobile devices. The Nabto client then runs inside a Windows .NET application implemented using the Nabto .NET SDK.